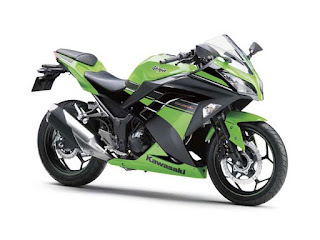 SBK Motoworks: Kawasaki Ninja 250R 2013?? 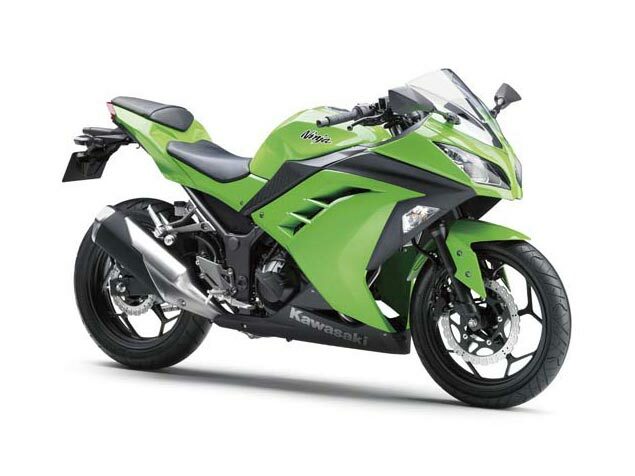 Kawasaki has successfully putting their brand in Malaysia long time ago since the Kawasaki Sunrock era. 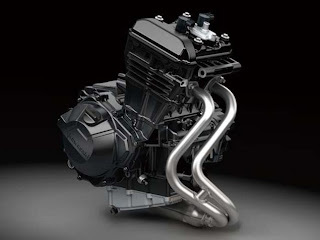 With the strong support on after sales service and nationwide dealers coverage, they will continue to dominate the local market for mid-range 250cc-750cc. Go GREEN!